Welcome to the GWB website. We have a reputation for providing good quality new, ex-display, slight “seconds” and second hand office furniture. We pride ourselves in delivering unrivalled customer service that starts from your first visit to our showroom through to the delivery and installation of your furniture – whatever your budget we will always give you our best service. Located just off Junction 6 of the A1, our showroom has an extensive range of office furniture and chairs for you to choose from. Whether you are looking for a simple chair, a home-office solution or planning a major office refurbishment we are confident we can meet your needs. As you browse our website, you will see an example of the stock we hold however, if you do not see what you are looking for please do not hesitate to contact us as we are able to order direct from our reputable suppliers. 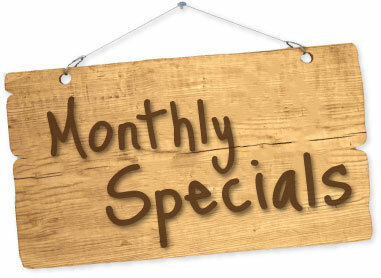 Our Showroom Sets New Monthly Specials now available!